Town voters will decide on the municipal budget and several other items at Town Meeting. 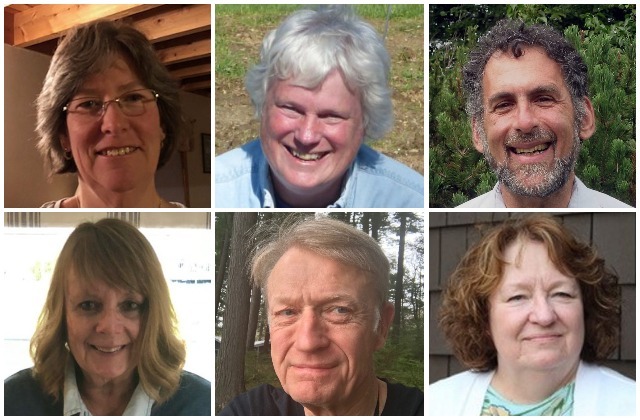 Voters in Wayne elected three new members to the town’s Board of Selectmen, unseating the current vice chairwoman of the board, during Tuesday’s election. Unofficial results show that Amy Black, with 275 votes, and Stanley Davis, with 214 votes, were elected the board’s two seats with three-year terms. Stephanie Haines, the incumbent vice chairwoman, collected 148 votes and Elaine Christopher got 81. Lloyd Irland won the seat with the two-year term with 262 votes, beating Cynthia Pettengill, who earned 140. In Wayne, selectmen are elected in a municipal election held in conjunction with the state primary. Town Meeting will be held at 6 p.m. Wednesday at the Ladd Recreation Center, at 26 Gott Road. Voters will consider a proposed $1.18 million spending plan, which represents a 7 percent increase from the current year’s $1.1 million budget.